Nothing since the famous UFO sighting at Roswell has stirred worldwide interest more than the crop circles first seen in the English countryside. This documentary goes on location to view close-up the strange markings on the landscape that have fueled the controversy over the existence of extraterrestrials. Proponents insist the crop circles are markings left by space craft that have visited Earth. Critics say the crop circles are nothing more than an aberration of nature, an interesting variation of a natural phenomenon. 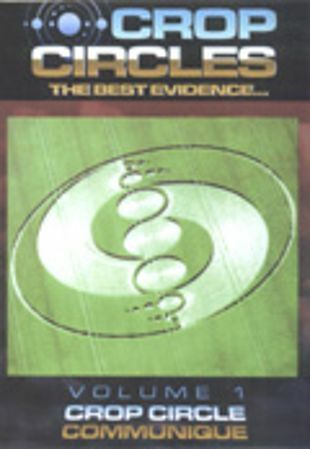 This program looks at all sides, interviewing eyewitnesses, natural scientists, and UFO experts for insights, leaving viewers to decide the truth about the origin of crop circles.